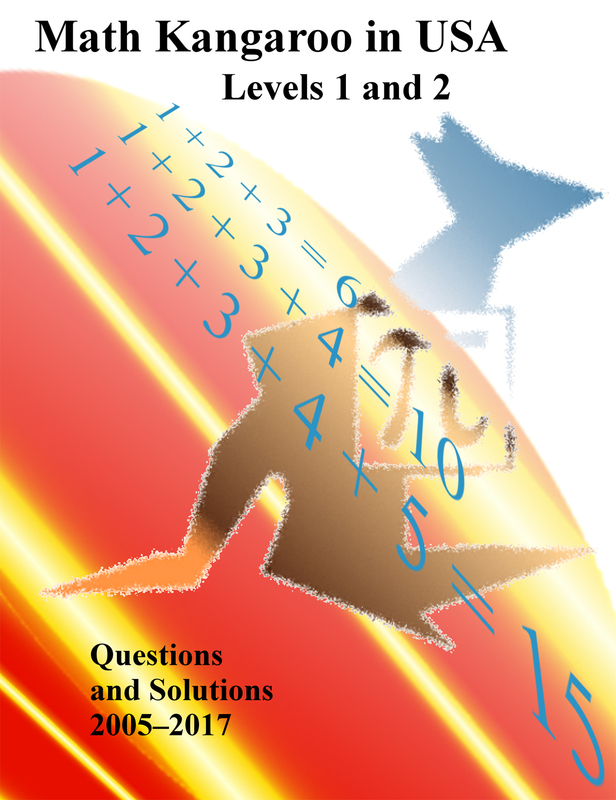 The book contains all questions and solutions presented to Math Kangaroo participants at grade 1 and grade 2 in years 2005 thru 2017. It can be used at home and in school. The questions were selected by mathematicians from all over the world where Math Kangaroo takes place. Fun bearing pictures make the book enjoyable by children and by adults alike. It is recommended for students of all levels and for hobbyists. The book will be shipped out within 7 days from purchase, weather permitted.